So, you want to apply for PPE? Home News and Blog Blog So, you want to apply for PPE? 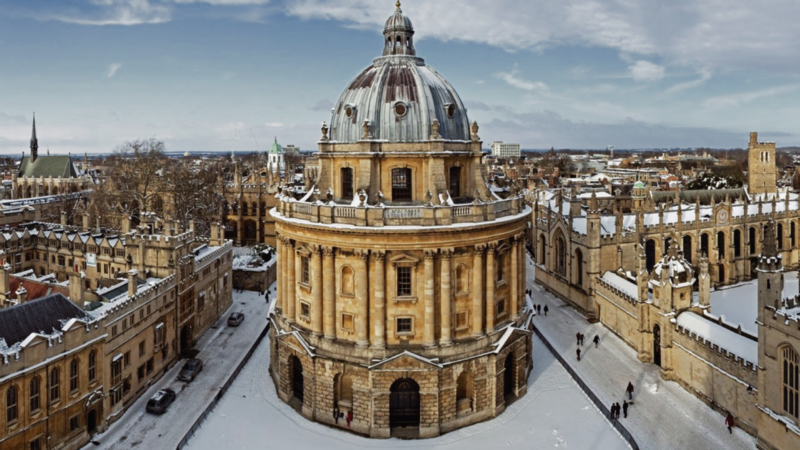 Philosophy, Politics, and Economics (known by almost everyone as PPE) is one of the most talked about degrees when it comes to talking about Oxford University. It has one of the largest undergraduate cohorts of any subject (with more than 200 undergraduates taken a year) and has been considered to be one of the most influential alumni networks in the country. 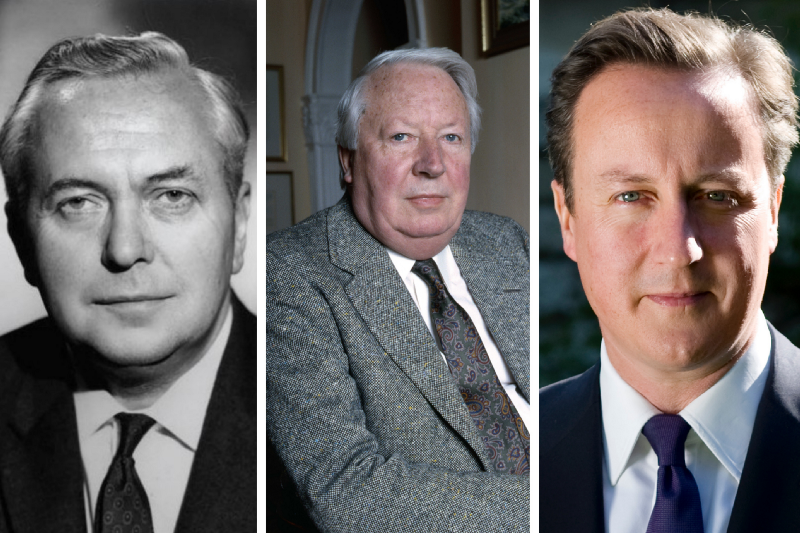 It has been the degree of 3 British Prime Ministers (Harold Wilson, Edward Heath and David Cameron), countless Cabinet Ministers and Parliamentarians, CEOs of FTSE 100 companies and large non-Governmental Organisations. It is a degree with more than 1000 applicants every year, and yet there is still a lot of misinformation when it comes to applying for PPE. The first is that all people who are doing the subject are gearing up for a career in Politics. This seems to be untrue to all of those who have actually thought about the subject or ever met someone doing the degree. It is correct to say that a small proportion of the undergraduate body will be gearing up for a career in the politics of the UK, or their country of origin. But the destinations of PPE graduates are far broader than just beginning to climb the greasy pole of party politics. Plenty of people will end up becoming practising lawyers, for PPE provides an excellent opportunity to see issues from multiple perspectives. Journalism is also another common destination, as is the Civil Service and Academia. In short, do not feel out off by the degree because of the stereotypes. The second thing which it is vital to dispel is the idea that the degree does not have any subjects which it does not require you. To be fair, this is not the fault of the individual applicant but that of Oxford University. It says that History and Maths are recommended but by no means compulsory. The reality is that Maths is virtually mandatory for those who want to get into Oxford, UCL or LSE for the subject. More than 90% of successful applicants to Oxford will have Maths to at least First Year A-Level, and more than 50% of them will have done the full two years of Senior School Maths. It is also absolutely crucial to have an essay subject as part of your academic profile. You shall be writing two essays a week, and it is challenging to pick up core skills when you are working at the pace that Oxford requires of you. History is a good option, but English Literature, Government and Politics, and Geography are also very workable alternatives. The third and final thing to remember is that work experience very much does matter for applying to PPE. Some people tend to get lazy with their Personal Statement because they are applying for a more academic degree. It is essential to make sure that you are bang up to date on the issue of the day, and that you have been doing that for an extended period. Work experience can enhance the quality of a PPE application as it indicates that you have real-world examples of the way in which social sciences can be used. A typical example can be requesting to shadow a local politician, but Allen and Jain would be able to organise work in think-tanks, journals, private conferences and many more. The more impressive the work experience, and the more senior the level of exposure, the more likely you are to be taken seriously by PPE admissions tutors.